Madeira Malmsey - The Rare Wine Co., "New York"
Tokaji: A dessert wine so nuanced and impressive that Catherine the Great set up a garrison in the town of Tokaj to protect its delivery. Emperor Franz Josef sent Queen Victoria bottles religiously for her birthday. Louis XV referred to it as the "Wine of Kings". Beethoven, Peter the Great, and Thomas Jefferson preferred it to all other sweet wines. Don't you want to join this company of characters? 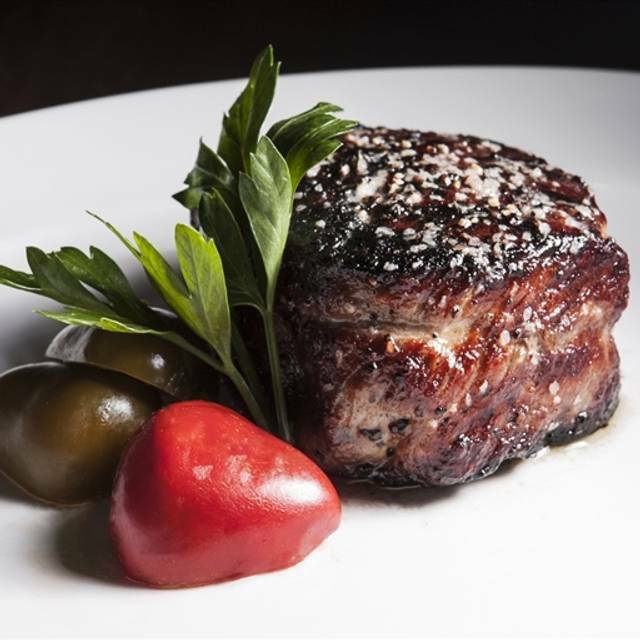 I love RPM Steak! Always amazing service, food and ambiance. Brought my 16 year old twin niece and nephew for dinner and they loved it! We wish we could eat dinner here every night w the greatest server Erich! Thank you and see you very soon. Lovely first time experience. Celebrated my 3rd year anniversary and was greeted with champagne. Everything from beginning to end was perfect. The food and wait staff is always amazing! Enjoy every time we come here! Service and food was excellent. Baked Alaska for dessert was beautifully presented. It was wonderful! Upon arrival, we were greeted with complimentary champagne for our anniversary. Our server was attentive and so friendly! And the food was amazing!! Great food, great service! Will be back again soon! 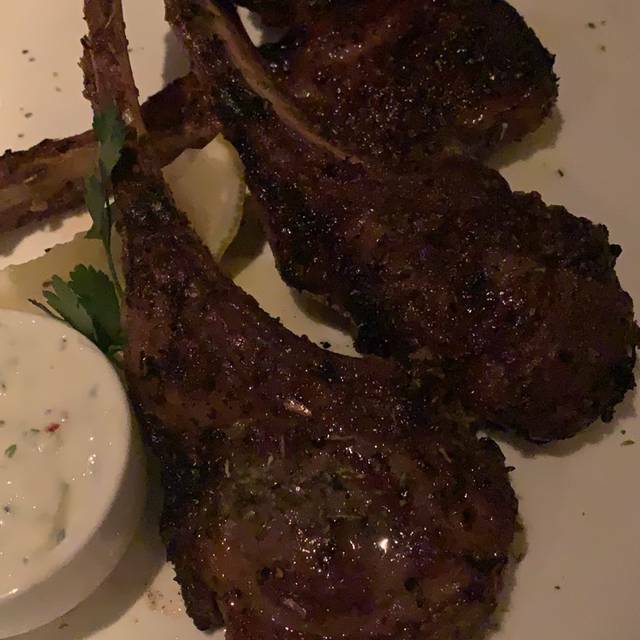 The food was fantastic (I'd highly recommend the snow beef), our server was attentive, knowledgeable, and could easily suggest what wines or other menu items would best complement the food we'd already ordered. If your server recommends a special, I'd highly encourage trusting them, as the black truffle risotto was one of the best items we ordered. Everything was excellent. This was my third time here. Food was amazing, service by Sam was excellent, and the atmosphere was great. The lobster, wagyu and millionaires’ potato was sooooo good. Sam took a good care of us, got seated in about 15 mins and we were able to get a booth as requested. We’ll be back next time we’re in town. Fantastic dining experience. 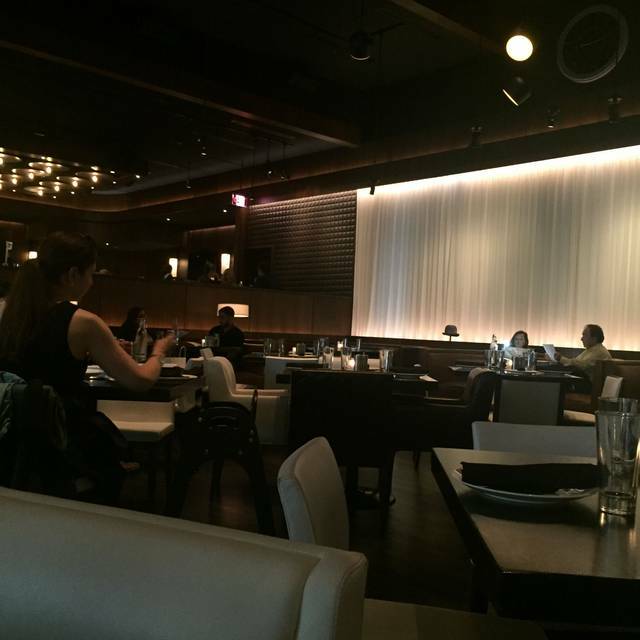 This was my fourth time at RPM and it was just as good and consistent as previous times dining here. The service was outstanding. We will definitely be back again. Food was delicious!! Steak was cook exactly as I asked. Side dishes were great!! Server was very knowledgeable. Meal was fantastic. Service was great. Out waitress was knowledge and friendly. She checked in with us frequently and took a picture of us. Meal was very expensive. I knew it would be up there but it definitely worked for my wallet over big time. However you get what you pay for. Side note. We ordered the octopus for the apitizer. It was fantastic. Would recommend even though you get a small portion. My 25th birthday. Amazing experience!! The steak and seafood here are excellent! 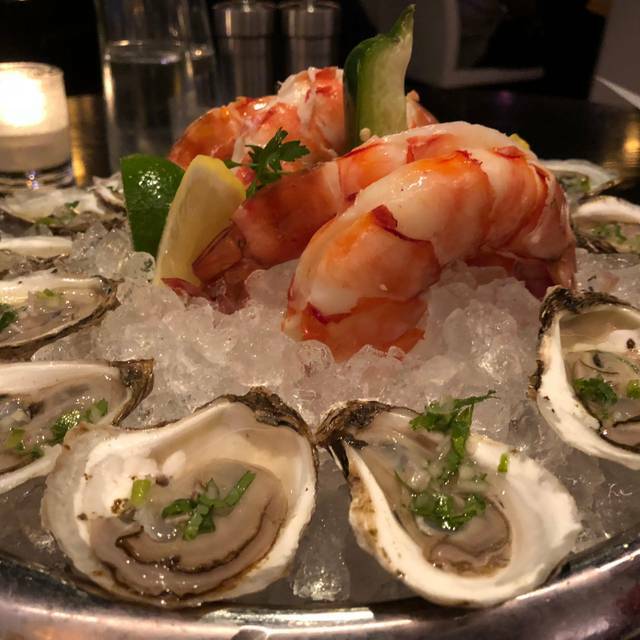 This was our first dining experience and we were pleasantly surprised that it exceeded our expectations! Loved the charred crab leg as an appetizer! 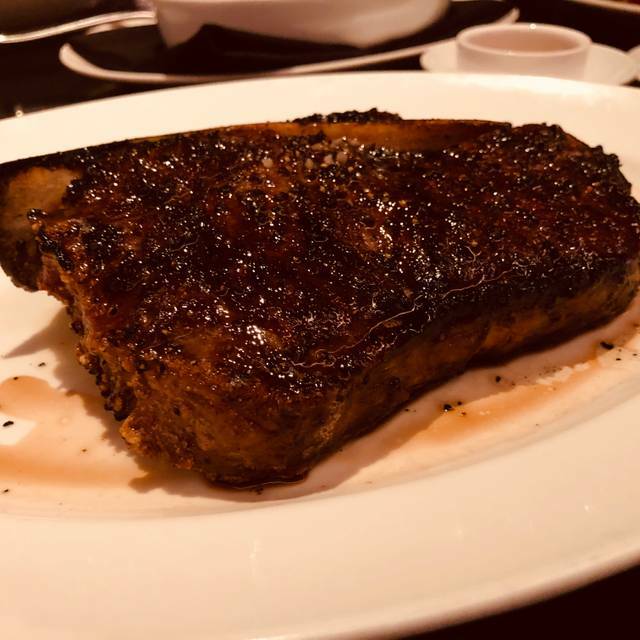 Steaks are the best in Chicago! From the hostesses to the server at our table, we received sub par service. 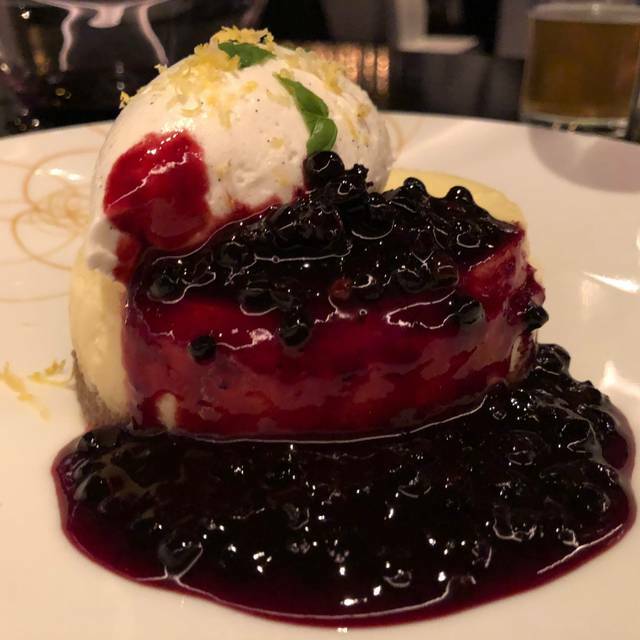 Having selected RPM for dinner on a short business trip, I was disappointed with my experience and won’t plan to return, especially for what we paid. Note to guests: 100% of your party must be in attendance to be seated. It doesn’t say it anywhere in OpenTable or on their website. When they call to confirm the reservation, they don’t say it either, so keep that in mind, because they are quite rude about it. We celebrated our birthdays as well as the 13th birthday of one of our grandsons. Food and service were excellent. Steaks were perfectly seasoned and cooked to order. This is a wonderful restaurant to celebrate a special occasion. This is our go-to. It’s always amazing and always expensive. But worth every cent. We sat in the bar area for the first time this time and it was fun people watching. I also love that we can actually sit next to each other in any of the booths in the restaurant. Makes it extra special. The wine was fantastic and we had some really interesting choices as usual. Excellent experience overall but had to wait 20 minutes with a reservation during the week. Service was excellent, nice ambiance. Food was very good but definitely on the pricey side. Ambiance/Environment/Noise level even at booth in bar area was perfect. Started with the Mediterranean Octopus which was grilled to perfection & some of the best octopus I’ve ever had. For main course had the American Beef/Waygu blend and was absolutely blown away - could not have been cooked better - succulent and perfectly presented - accompanied with the Morel Mushrooms & Spring Onions with Crispy Brussel Sprouts. 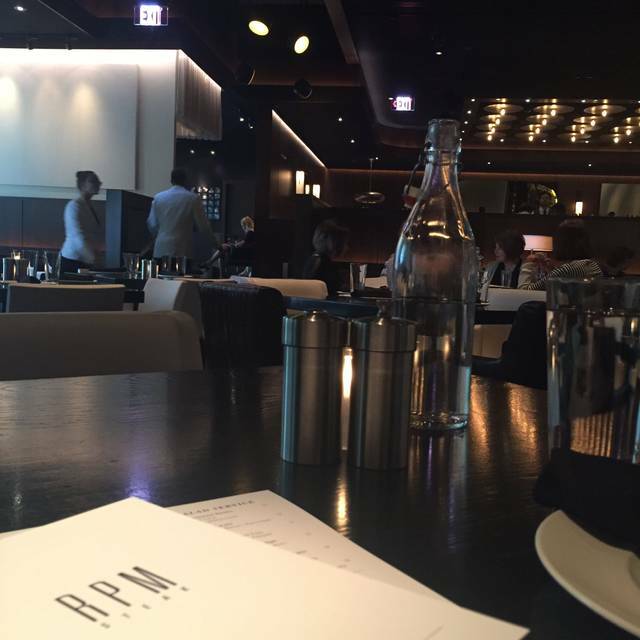 RPM remains one of my favorite restaurants in Chicago. The ambiance is awesome, acoustics could be a little better for easier conversation especially in a larger group. The food is excellent but pricey. Great place for a date or business meeting. Service is excellent. Food is just average. Nice food display not nothing special in taste. beef's quality is poor. 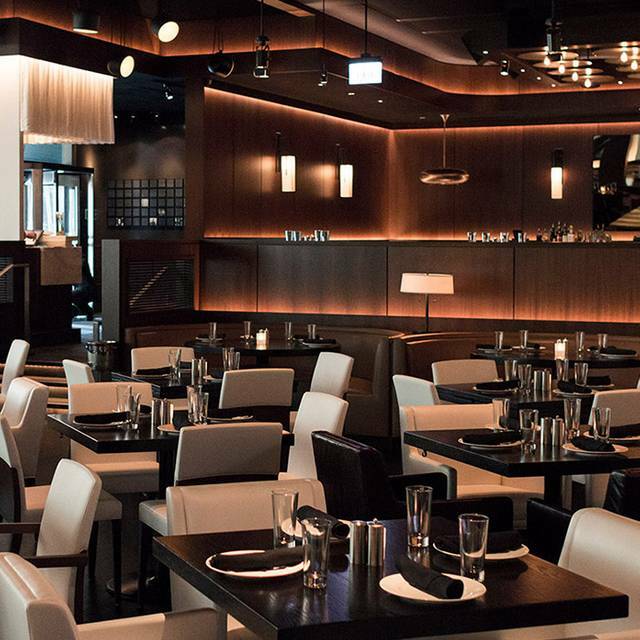 RPM steak is one of our favorite steak houses in Chicago. We have come here the last 3 years for our anniversary. Very nice! Great spot for excellent (and expensive) steaks. Everything was wonderful. The food was very good.... My wife loved the pistachio creme brulee. Best dessert she ever has had. And the service was fantastic! 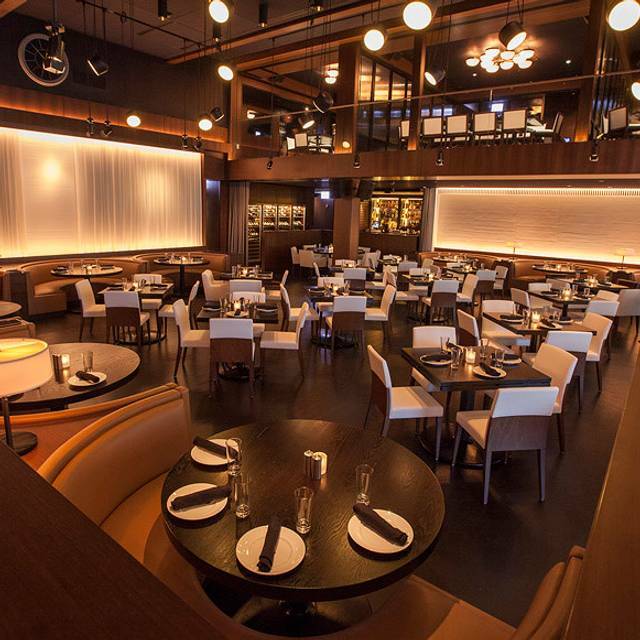 You cannot go wrong at RPM Steakhouse. Best steaks anywhere. First class service! The food was outstanding, the service was even better. This was our first visit. Our booth was perfect, the food was amazing, our server exceptional--all exceeded our expectations. We will be waiting for a special occasion to return. Our service was exceptional. Atmosphere was lovely. We were disappointed in the food overall. Oysters were great, Both the caesar and wedge salads were quite pedestrian. Two of us had the bone in ribeye, which we both felt were mediocre in flavor and quality. The filet originally was not cooked rare as asked, sent back and replaced with the correct temperature. The broccolini was way over salted which we could not eat. Dessert was again lovely but tastes were flavorless. Living in the City we were hoping to find another exceptional restaurant option. This was our first visit and possibly last. Our $500.00 bill was not of the value we expected. We do enjoy the RPM Italian. Excellent service and the food was amazing. I will definitely go again for the Japanese wagyu steak and wine. Our server was super friendly and attentive. The noise level was alittle loud but makes it an electric ambience. I prefer alittle more subtle quietness. But that’s just my personal taste for a steakhouse. Overall is a five star. Highly recommend. Service was amazing! Food was absolutely delicious! Paid a hefty price for a dry steak. Service, location, and place was great.